Bugaboo is playing dress-ups again! 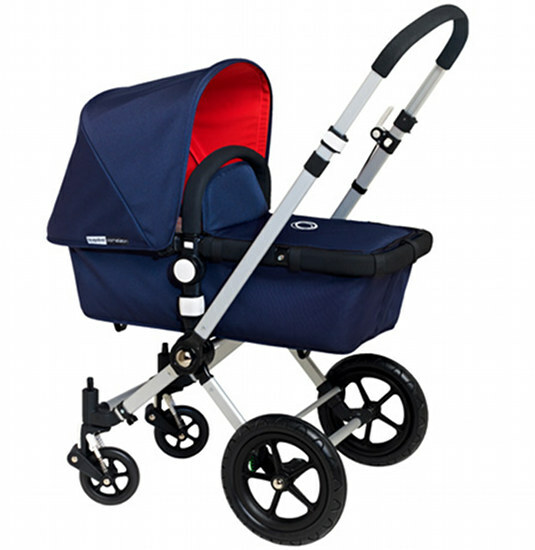 There’s nothing like a little two-tone to jazz up a pram and the Cameleon is looking smart and refined in its new navy and orange garb. Before you start jumping up and down, I must tell you it’s a limited release for US baby store Giggle so unless you’re going overseas soon, it won’t be easy to come by. I just love the bright surprise you get as you look under the hood. 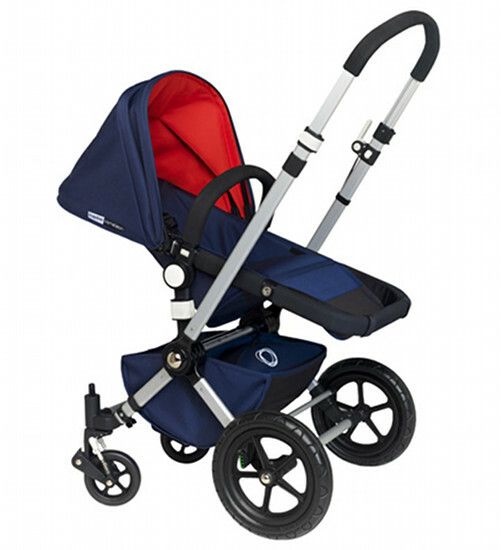 This Cameleon is a little bit preppy with its cool navy exterior but that splash of orange catapults it into the high fashion stakes in my books! I’m going to quit nattering now and let you admire it. I fear I’m falling for it but won’t be travelling this year – please mail us pictures if you get one! 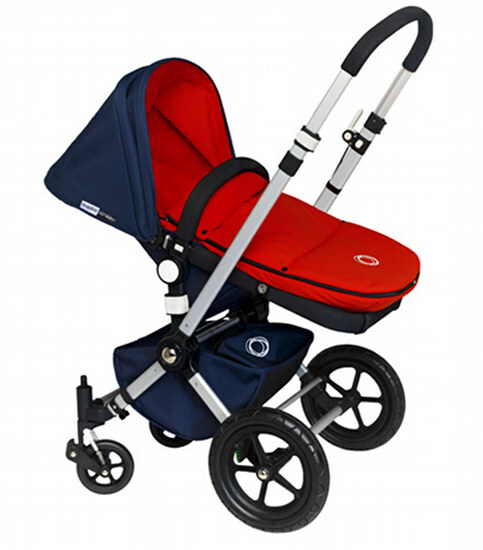 It’s US$979 from Giggle.